Disney Infinity 2.0’s release is approaching quickly, and the though on may player’s minds is “What is all going to be compatible? 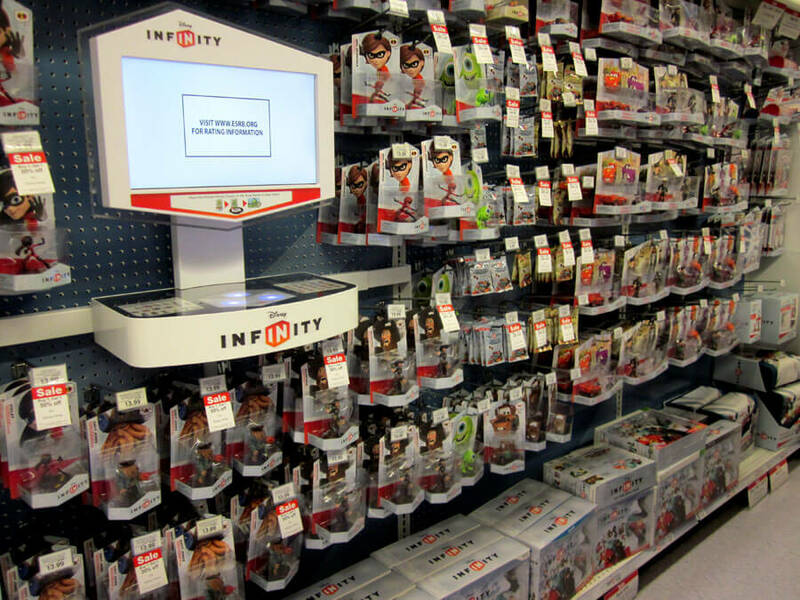 “What items from my current Disney Infinity collection will work with Disney Infinity 2.0?”. It can be confusing. But I’m here to help! I’m happy to say the first version of my Disney Infinity Compatibility Guide has been added! You’ll see the link up above ^^^^ or obviously you can head straight over via this link. Please read it through if you have any questions, and if you still have questions, please write a comment so I can make it even more helpful! So enough introduction talk, head over to the compatibility guide! Also don’t forget, we just started week #2 in our 8 weeks of Disney Infinity giveaways… Wreck-It-Ralph figure, power discs, and movie all being given away! Enter now!